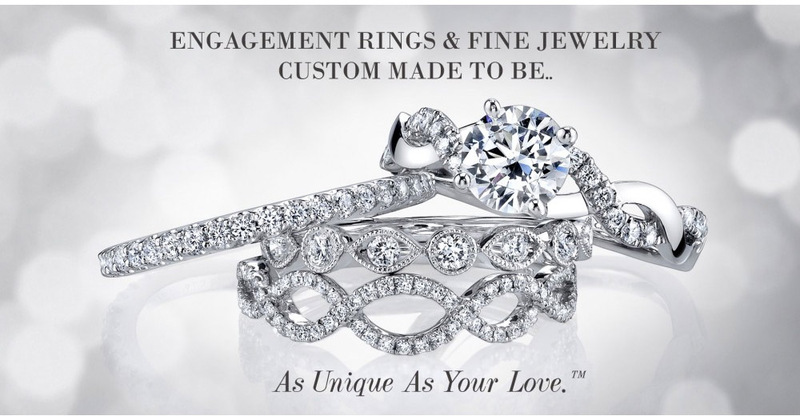 Known to most as the premier jewelry store in East Aurora, Rahn Jewelers in East Aurora, New York specializes in engagement rings, fine watches, gemstones and diamond jewelry. 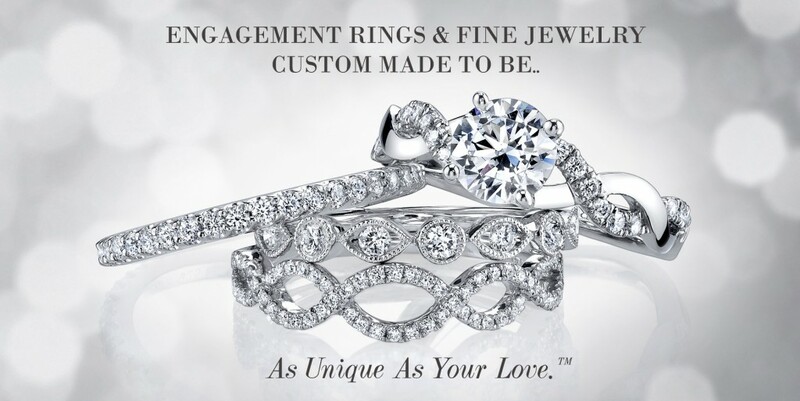 We offer our clients more than just jewelry and timepieces; we offer them a level of service, trust and expertise that our competitors simply cannot match. Rahn Jewelers © 2019. All Rights Reserved.